Organic Flax Seed Oil by Now Foods has been specially pressed to be as close to the original oil in the seed as possible. Extreme care has been taken in bringing this product to the market in the softgel form, which hermetically seals the oil and protects it from oxidation and contamination. There are no preservatives, additives, bleaches or fillers are used in this oil. Omega 3 fatty acids play an important role in overall health. 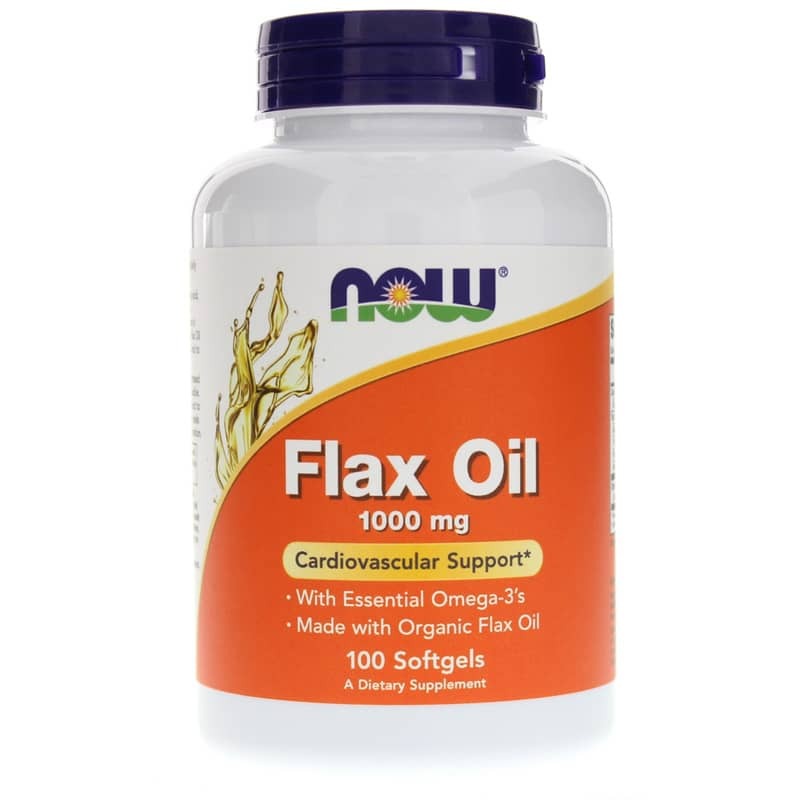 * Flax Oil offers a rich, balanced source of essential fatty acids. Not manufactured with: yeast, wheat, gluten, corn, soy, milk, egg, shellfish. Adults: As a dietary supplement, take 3 softgels 2 to 3 times daily, preferably with meals.